Law 3468/2006 (OG 129 A), as it stands today after several amendments (e.g. Laws 3851/2010, 3983/2011 etc.) 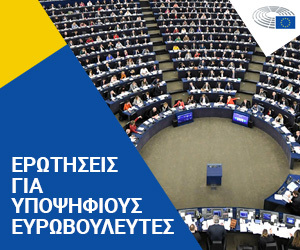 constitutes the key framework for RES development in Greece, including wind energy power plants. 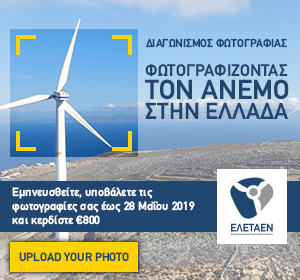 Regarding environmental licensing of a wind project, Law 4014/2011 (OG 209A) determines the procedure should be followed, differentiated according to the nominal capacity of the project and its location within or not a protected area (National Park, Natura 2000 area etc.). The legal framework has been supplemented by several Ministerial Decrees. a) The Production License, which in practice constitutes “a project feasibility approval”. b) The Approval of Environmental Terms or otherwise Environmental Impact Assessment (EIA) Approval. c) The binding Grid Connection Offer (GCO), which is issued after EIA Approval and secures access to the electrical grid. 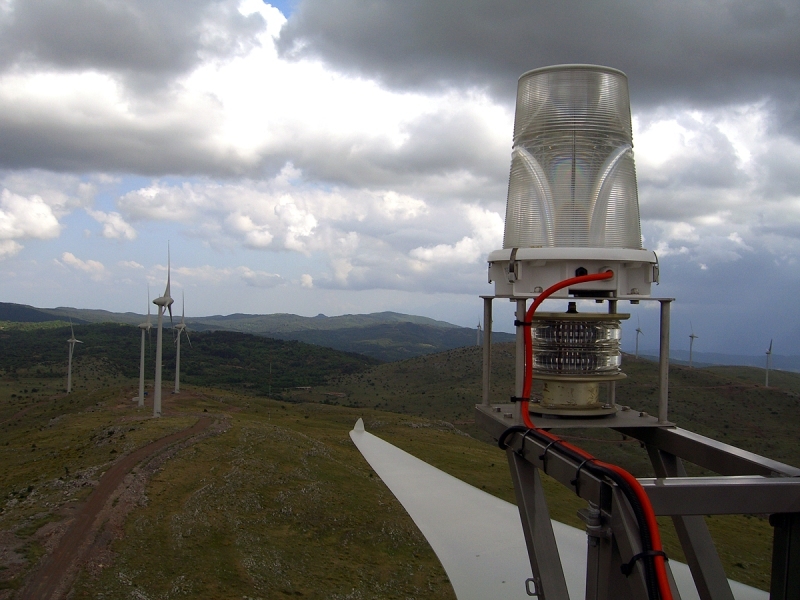 It specifies the point of the grid where the wind power plant will be connected, the required works for this purpose and their costs. d) The Installation License. The competent authority is bound to issue the Installation License, as far as a binding Grid Connection Offer has been obtained and various formal prerequisites -all being subject of proper preparation and of the discretion of the investor to execute them (payment of taxes, fees, land-use right etc. )- have been met. The Installation License grants the right to proceed with the construction of the project. e) The Operation License is the final License of a wind energy project and is issued after the construction and successful start up of the power plant. All the above are presented and analyzed in the Guide. The Guide has been prepared for informative reasons. HWEA has made best effort to present at the most appropriate level the current licensing process in Greece. However, HWEA makes no warrantee and accepts no liability for the accuracy of the information included. This Guide cannot substitute a legal opinion on the procedures applied.